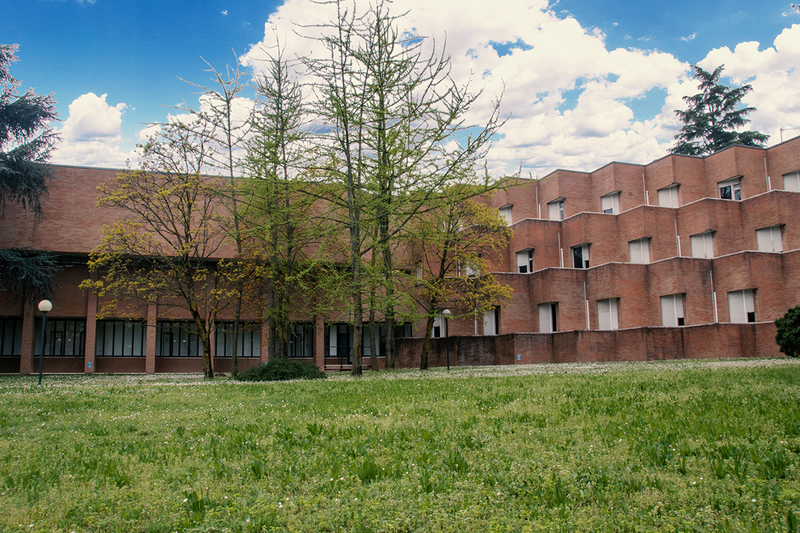 Collegio di Milano is a campus of 8.000 square-meters, designed by the architect Marco Zanuso and located on a 30.000 square-meters park. 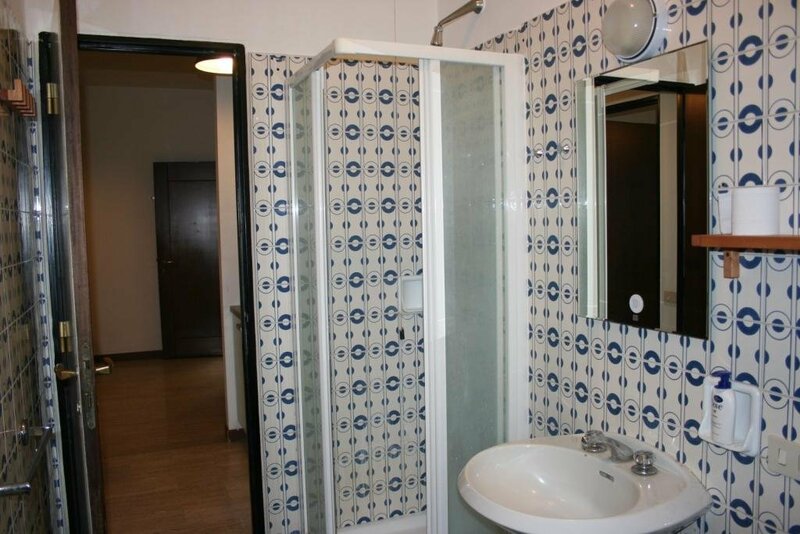 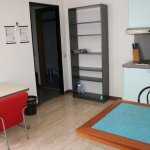 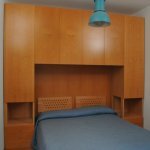 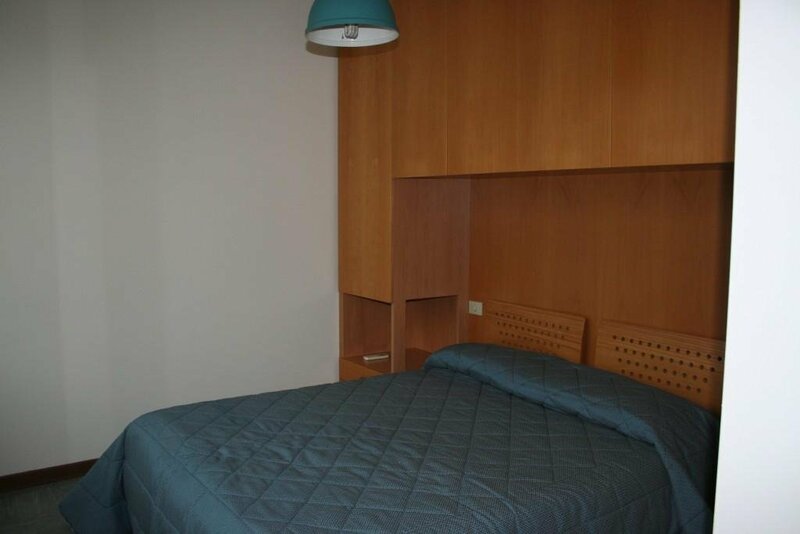 Each student has a single room with private bathroom, balcony and air conditioning. 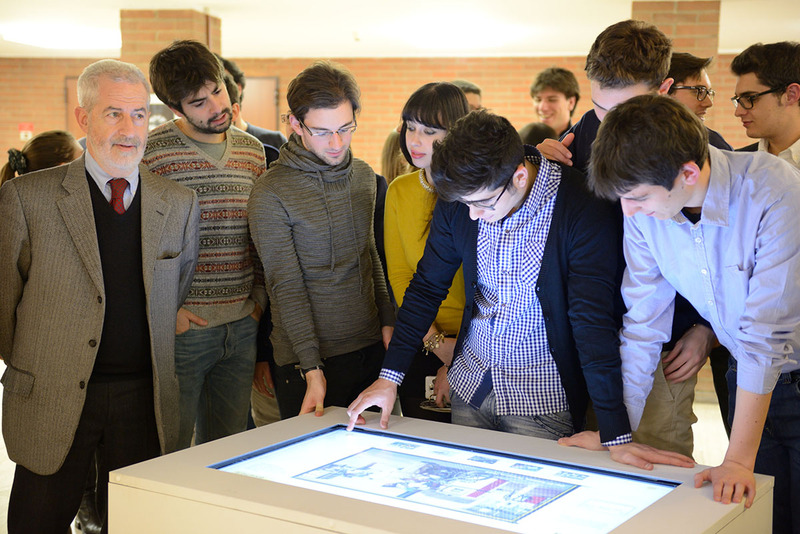 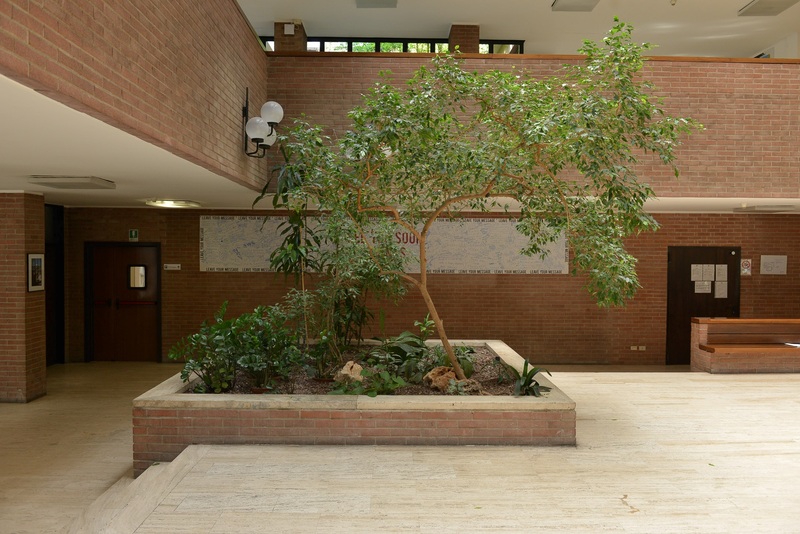 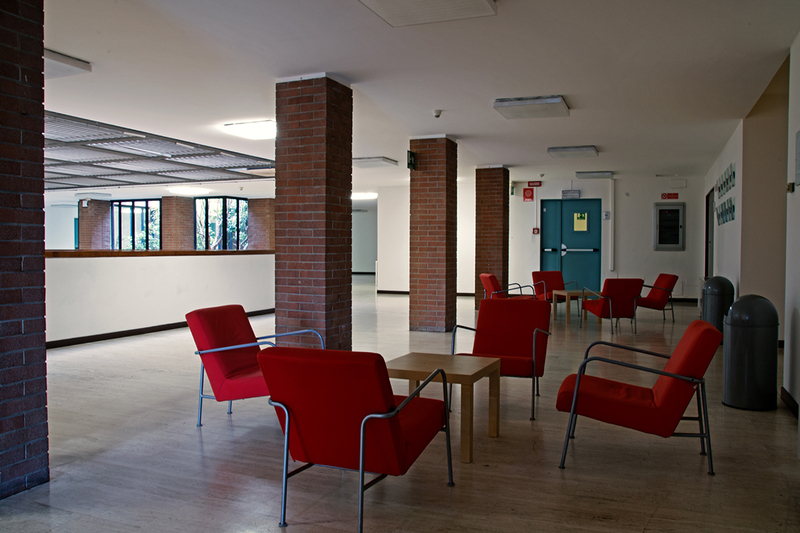 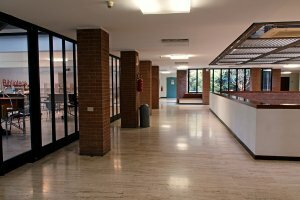 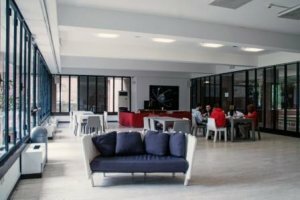 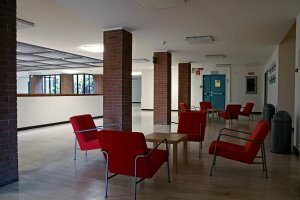 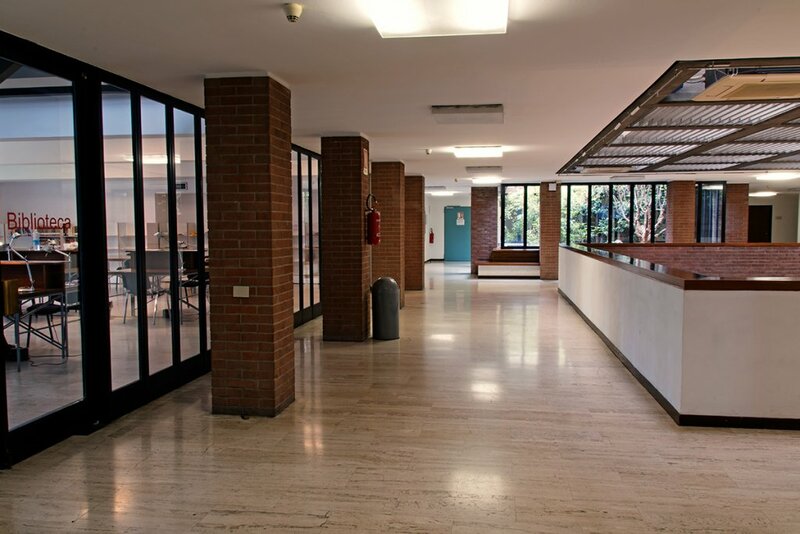 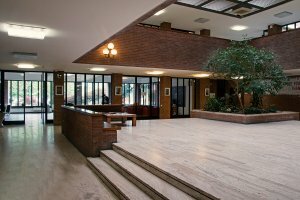 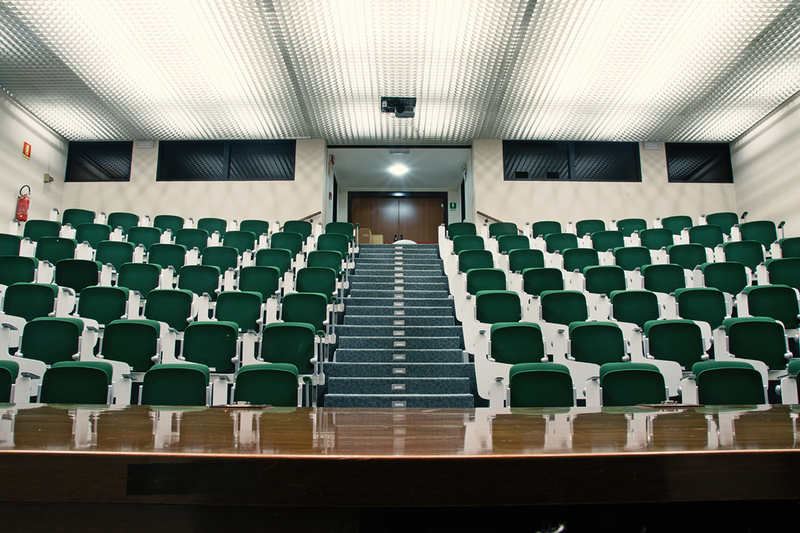 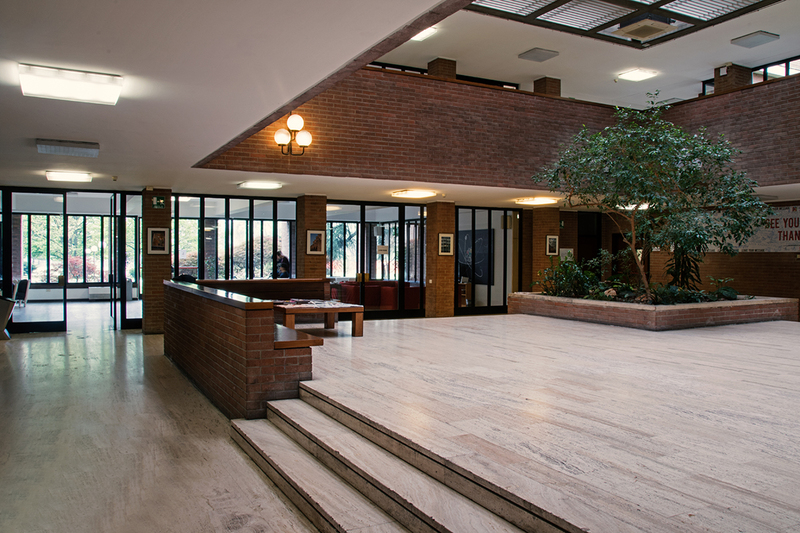 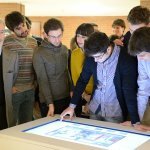 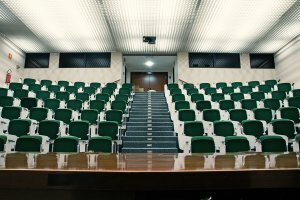 Discover the common areas of the Collegio di Milano. 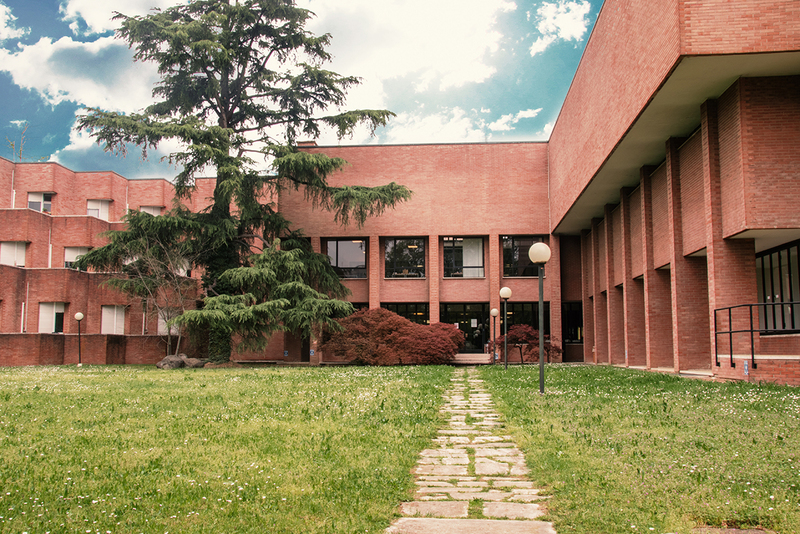 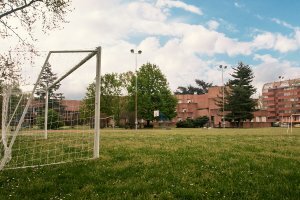 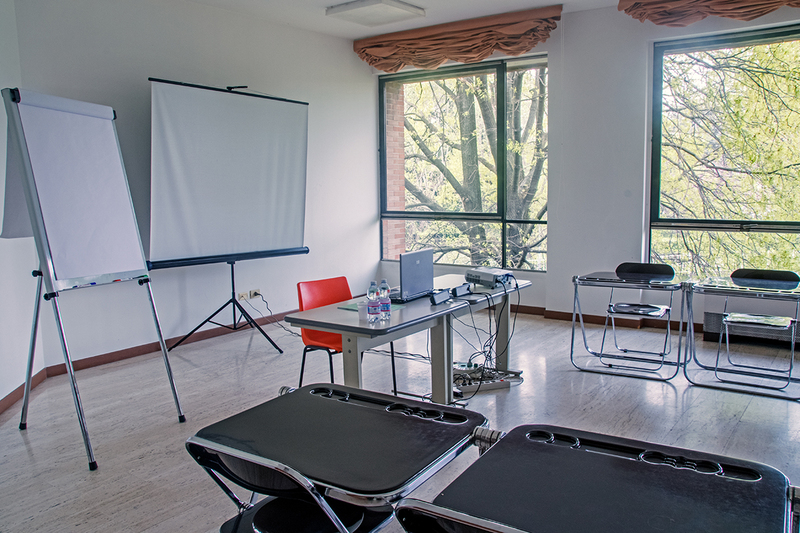 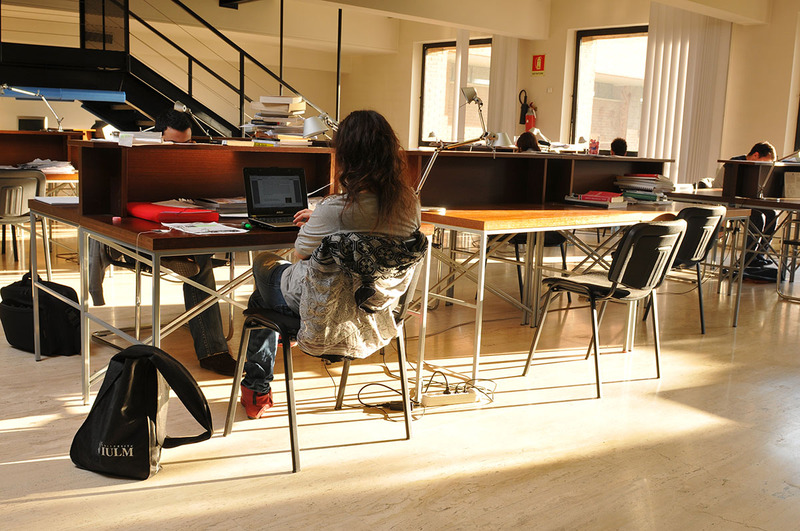 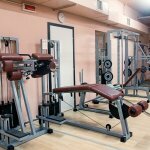 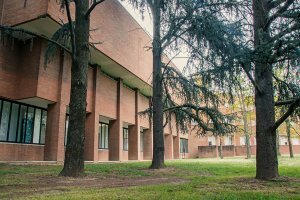 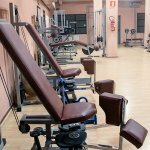 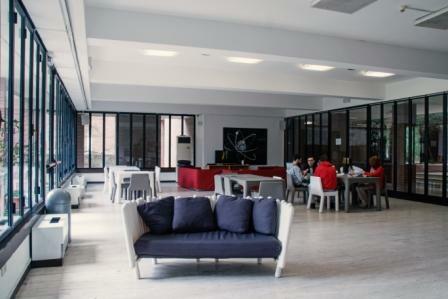 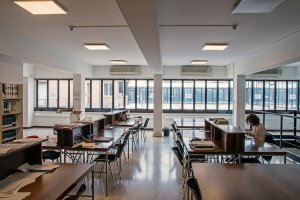 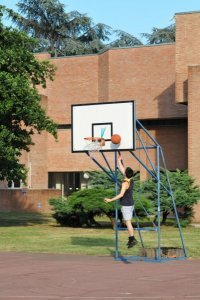 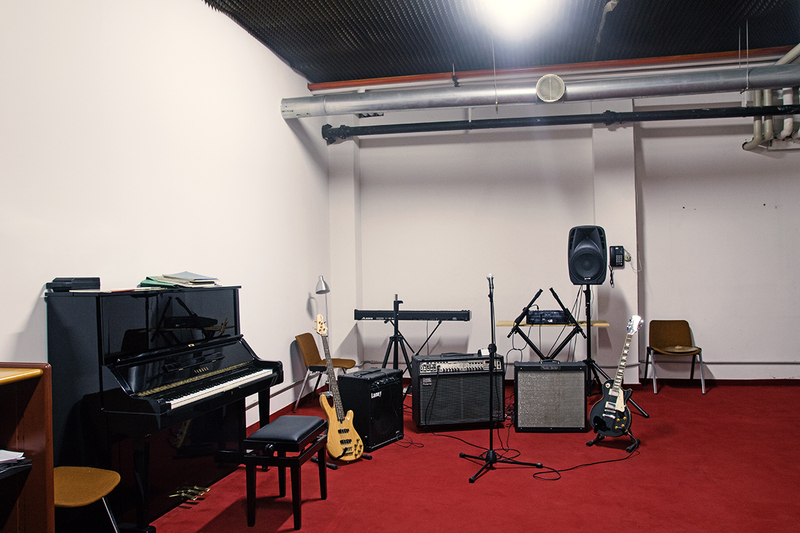 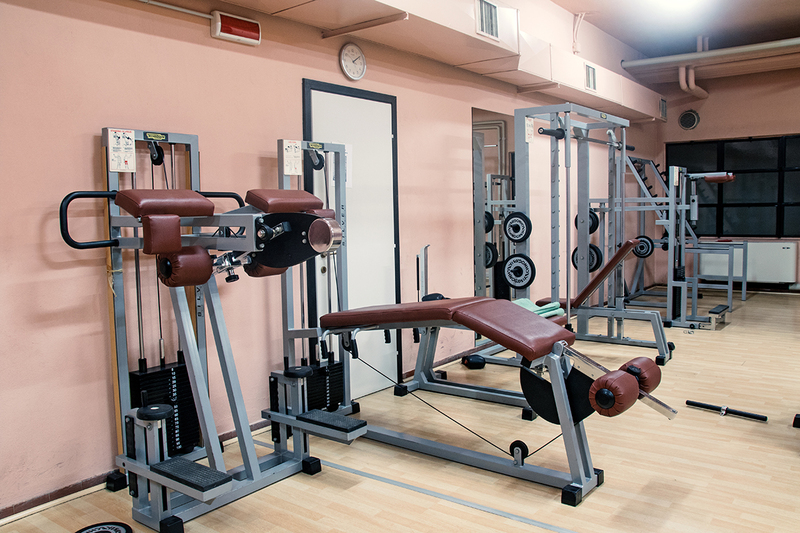 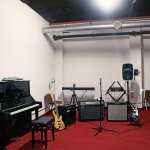 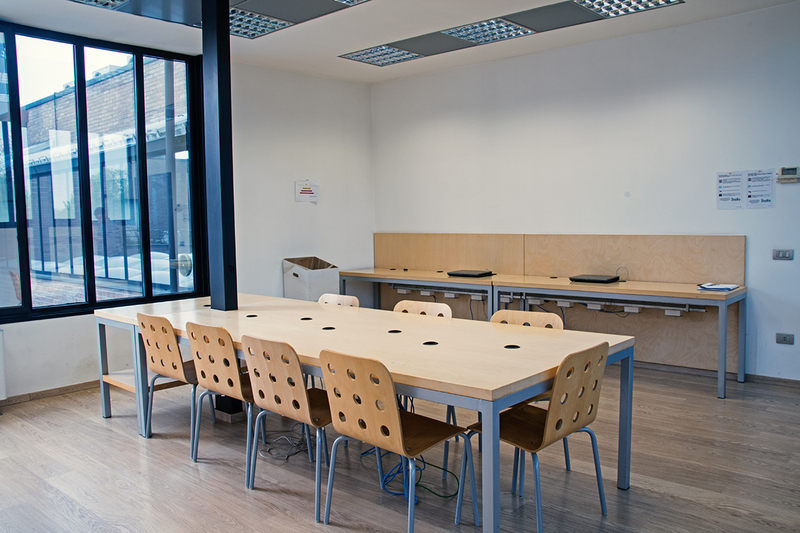 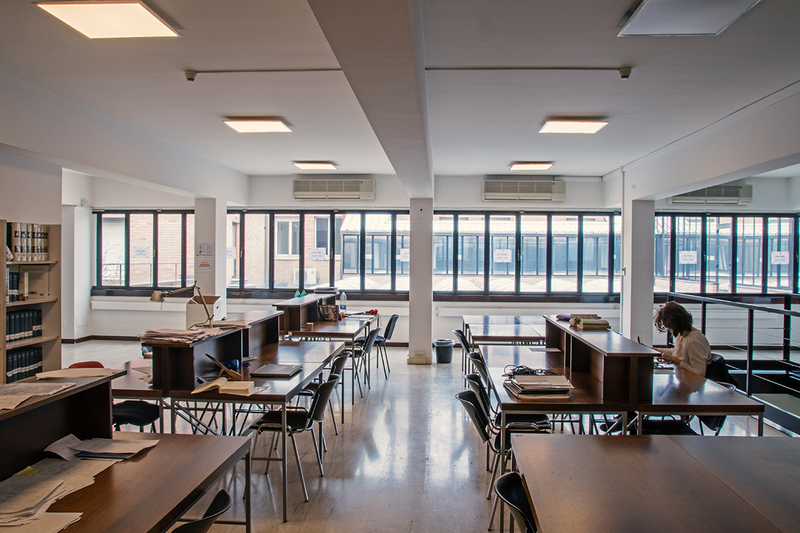 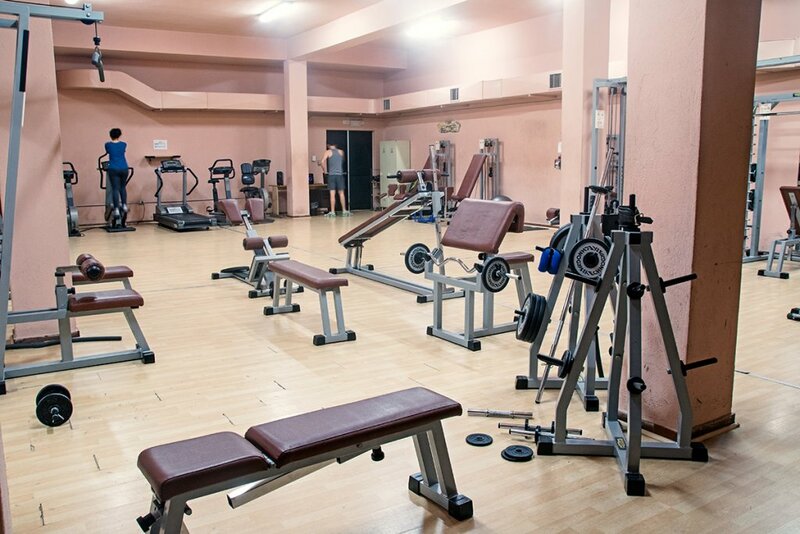 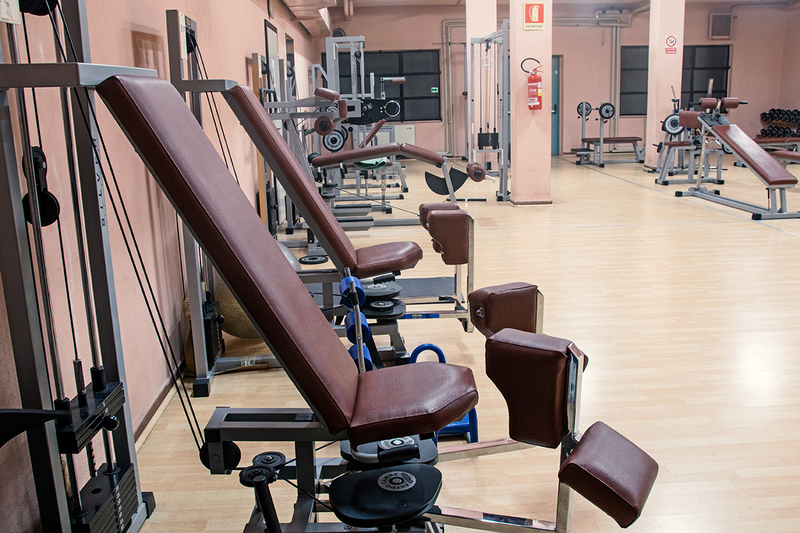 Collegio di Milano offers a library open 7/24, study rooms, gym, music room, laundry, play room and many other services. 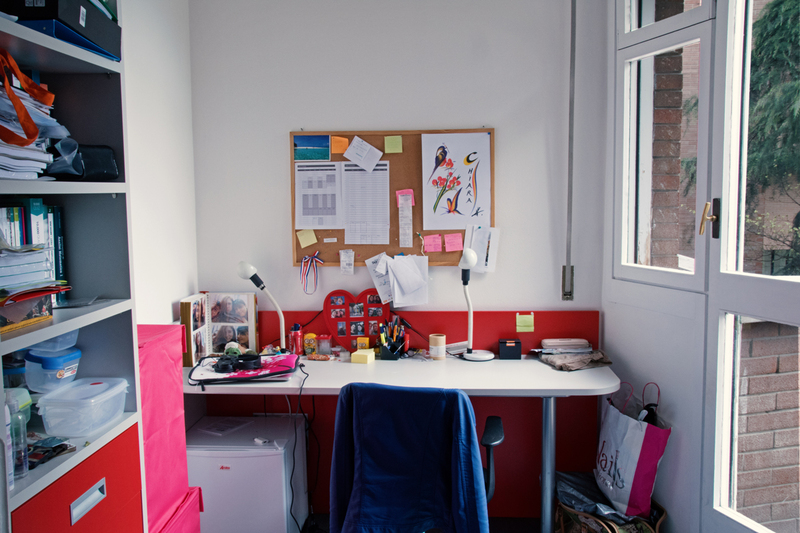 To know all services, visit Campus Life. 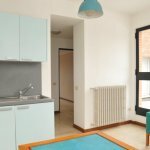 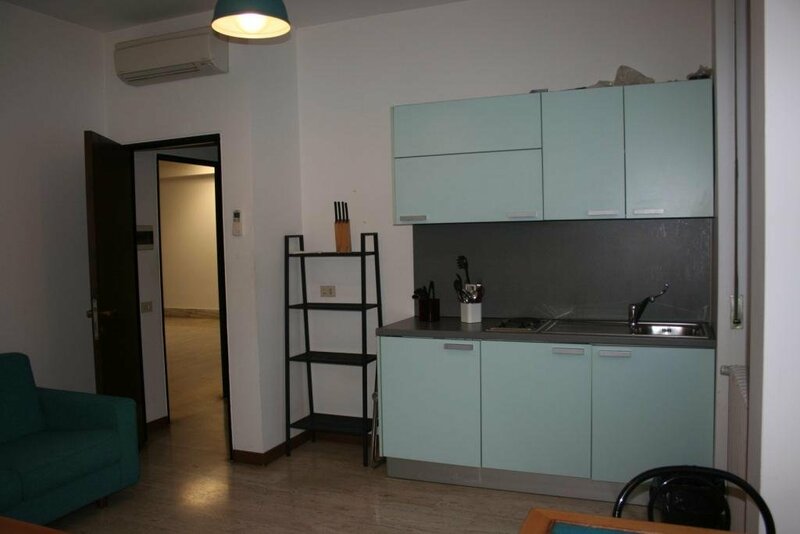 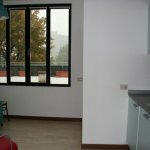 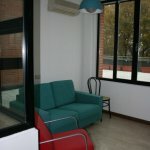 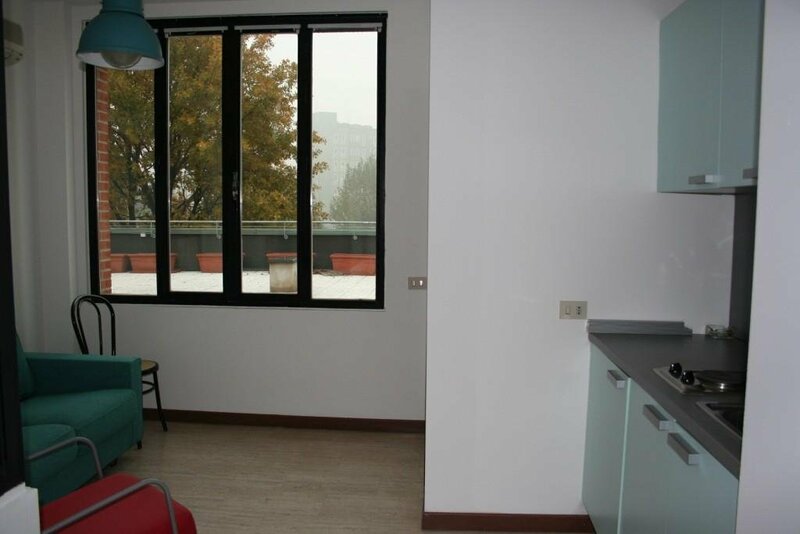 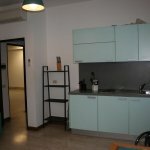 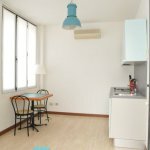 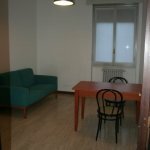 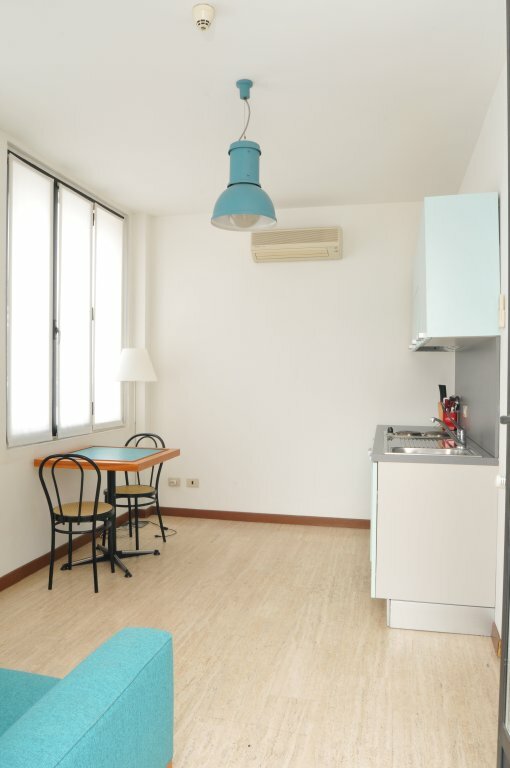 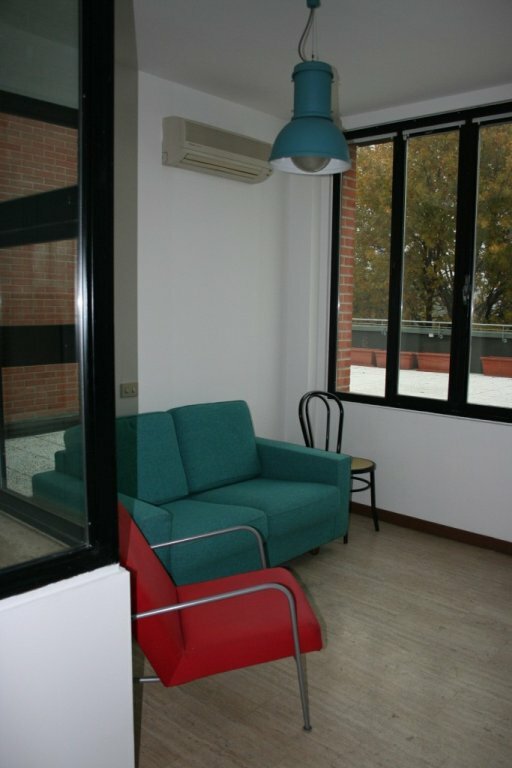 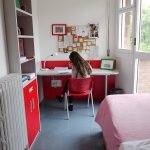 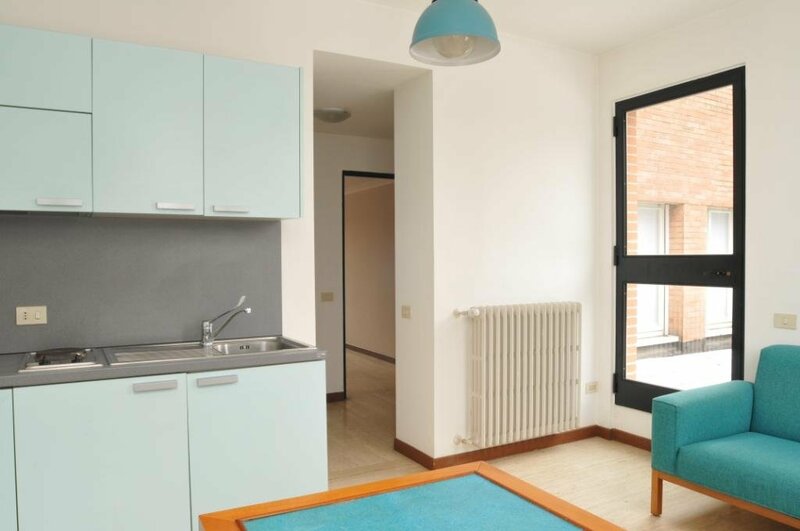 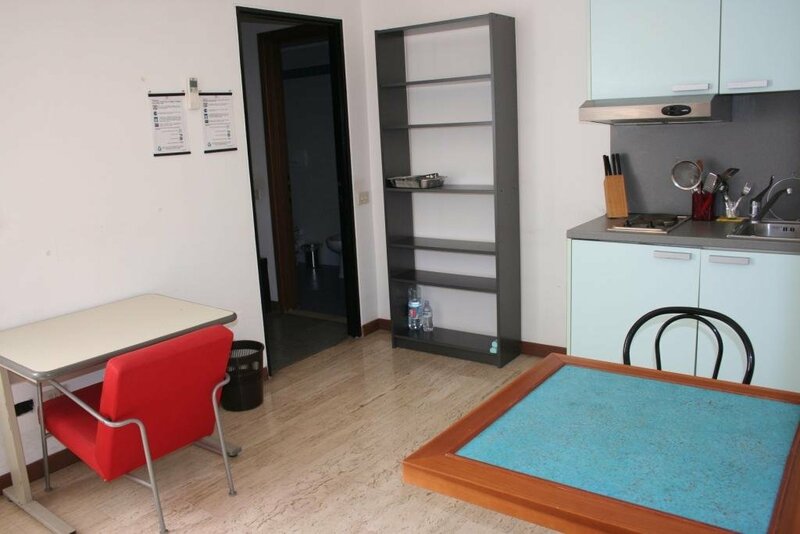 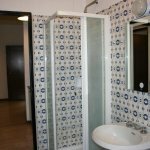 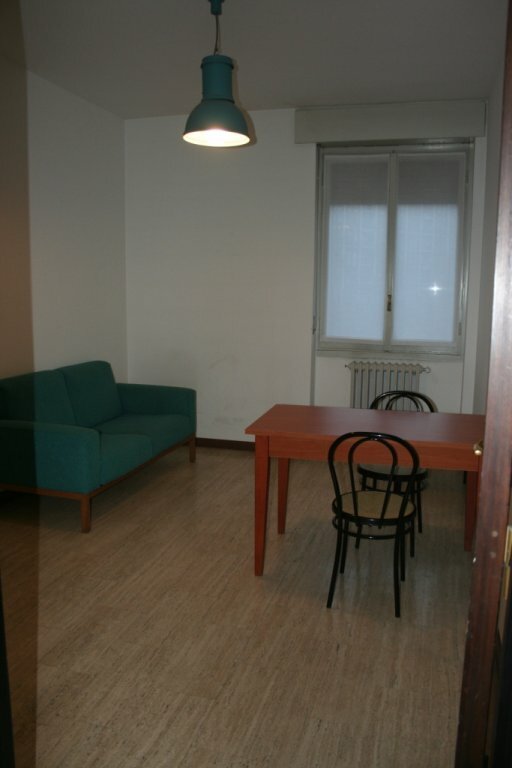 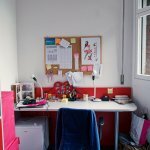 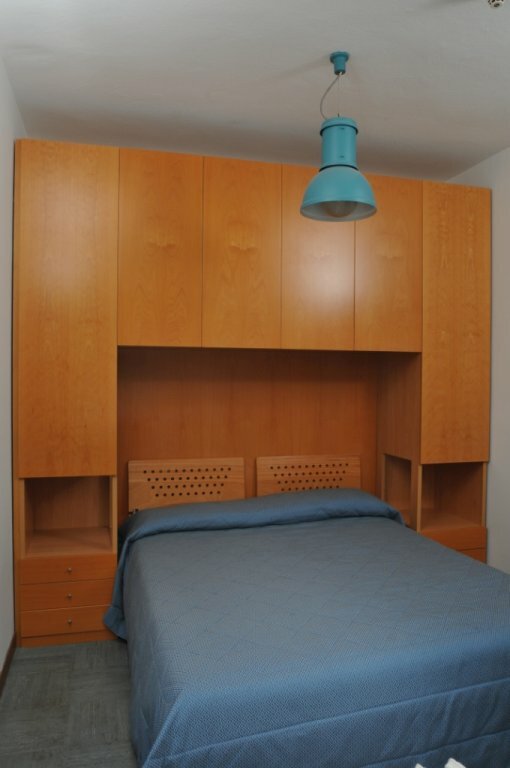 Inside Collegio di Milano there are some mini flats for visiting students and visiting professors.